The Humble Book Bundle: Mad Scientist by Make: just launched on Wednesday, March 7 at 11 a.m. Pacific time! We’ve teamed up with Make: for our newest bundle! 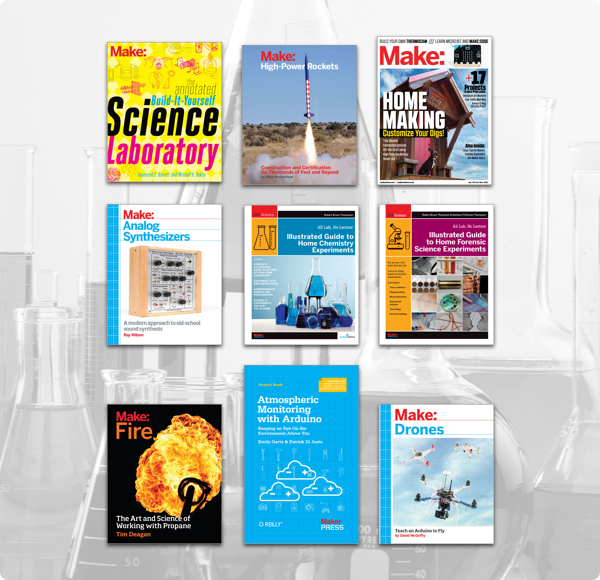 Get titles like Illustrated Guide to Home Chemistry, Make: High-Power Rockets, and Make: Fire. Plus, this bundle supports Maker Education! Previous Post Previous post:Why Hasn’t AI Mastered Language Translation?